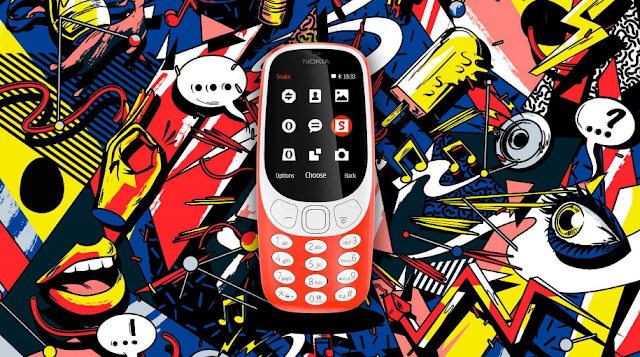 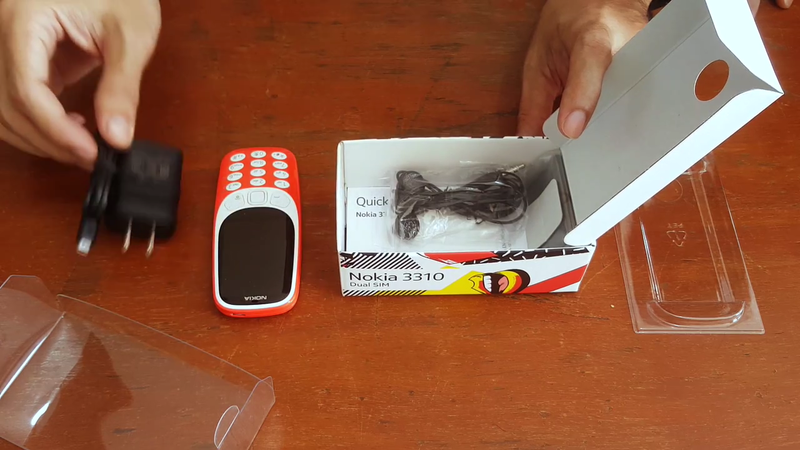 LoveNokia | Latest News and Information about Nokia Mobile: UPDATED | Nokia 3310 (2017) now comes in a transparent retail box!!! 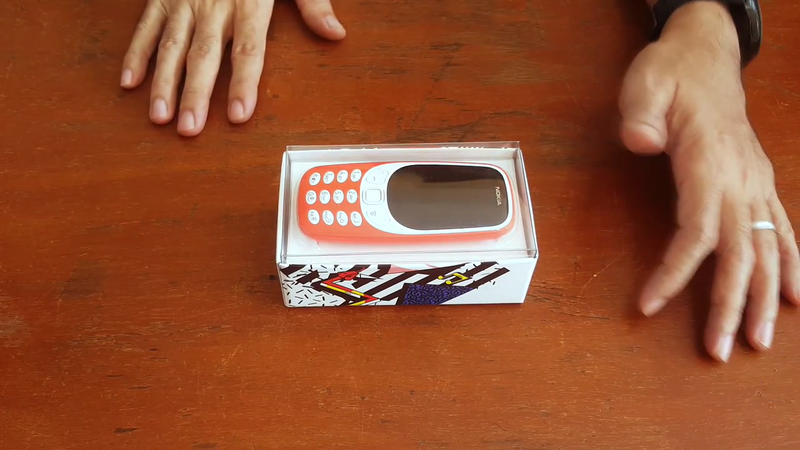 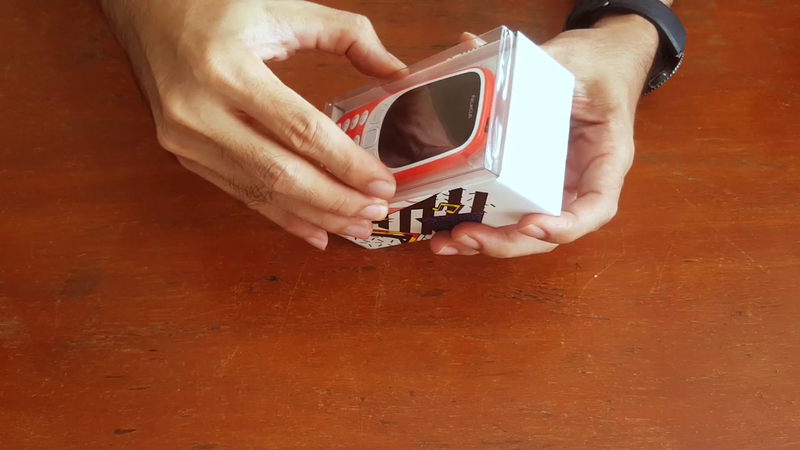 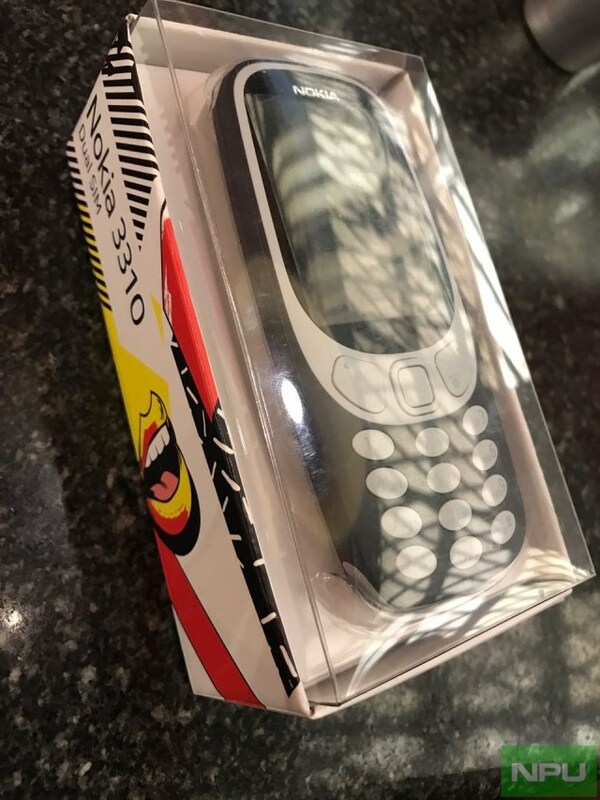 UPDATED | Nokia 3310 (2017) now comes in a transparent retail box!!! 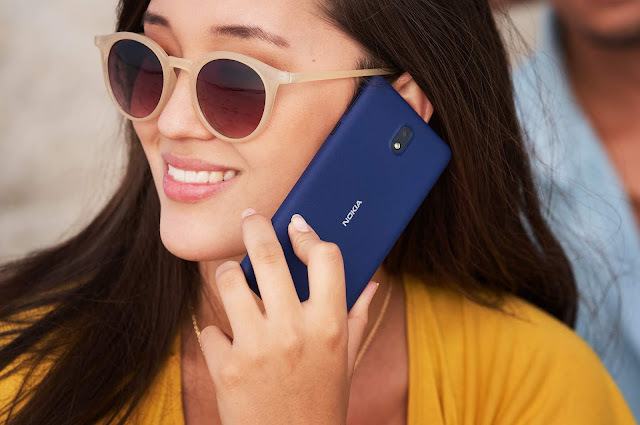 Nokia 3310 (2017) has seen a very high demand in all markets. 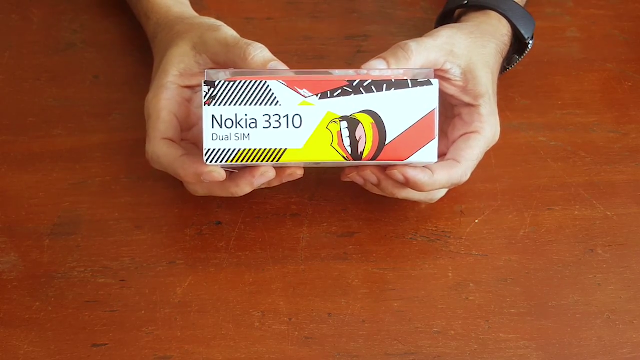 Its been a huge success for HMD Global and to celebrate the success of Nokia 3310 (2017), HMD Global has introduced the new transparent retail packaging for Nokia 3310 (2017). 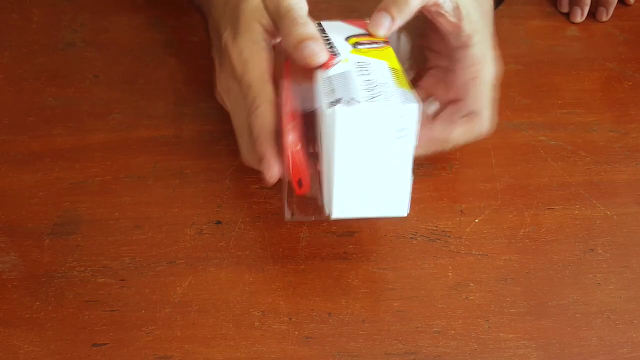 The new transparent packaging looks amazing.